While the collective musical world awaits the follow-up to Grizzly Bear’s Veckatimest with baited breath, their members have instead spent the downtime working on various other projects. 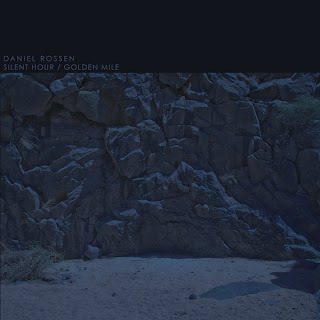 The latest of which is this tidy little EP from guitarist/vocalist Daniel Rossen. It’d be natural to assume that Silent Hour/Golden Mile is merely an extension of his dayjob with one of indie rock’s most revered acts, or even a sonic similarity to his other side-project, Department Of Eagles. For the most part, that’s not an unfair assumption. If anything, this five track set reaffirms Rossen’s musical sophistication and vision. His aural palette may be driven by his bright guitar track and golden voice, but it’s the touches between that really make for something special. Opener 'Up On High', mimics the sparser essentials of Grizzly Bear’s baroque moments, Rossen’s rich vocals and deftly plucked guitar frills at the fore. So too 'Saint Nothing', gently quelling piano chords eventually rippling to accommodate a sighing brass section and some light atmospheric pattering. Elsewhere, 'Silent Song' rings remarkably like late-era Beatles, or with its lilting slide guitar, at least suggests that George Harrison’s seminal All Things Must Pass has been an essential part of Rossen’s musical diet of late. 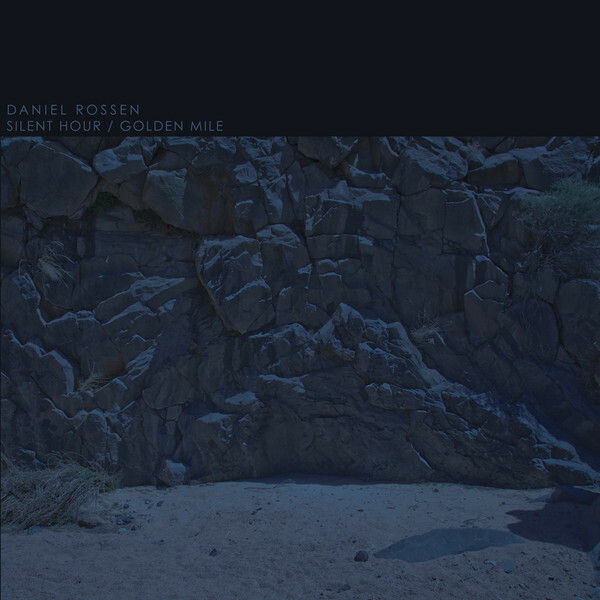 At its heart, Silent Hour/Golden Mile is designed merely as an enjoyable stop-gap between recordings. It doesn’t have the expectation of his main musical concerns weighing upon it, and yet as a potential taster for the direction of Grizzly Bear and Rossen’s own musical path, it certainly whets the appetite.